One of the most common ways you can enhance your digital life is with the use of devices that are super-useful in making everything faster, easier and more powerful. 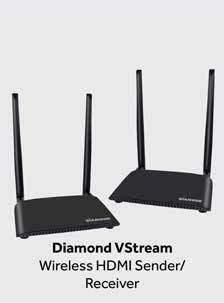 In this article, we’ll be looking at how you can improve your web surfing experience with the Diamond WPCTV3000and WR600NSI. 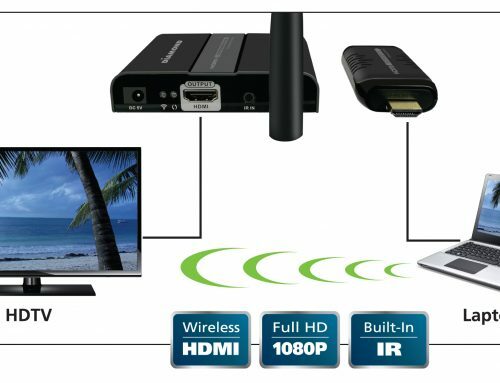 With the WPCTV3000- Stream2TV, you can stream to a large-screen TV wirelessly all in 1080P HD quality and if your WiFi signal is not strong enough or you would like to create a hotspot, the WR600NSI- Wireless Range Extender can boost your WiFi signal for a faster and less restrictive web surfing session. 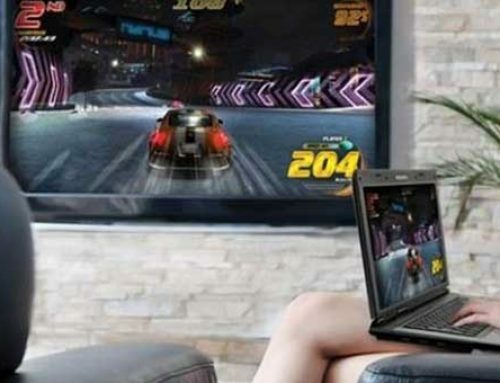 The Stream2TV is the perfect solution for viewing content from your tablet or smartphone on a large-screen TV or projector. Whether you’re watching YouTube videos or checking on your friends and family on social media, you can do it all on a much larger screen with HD quality. 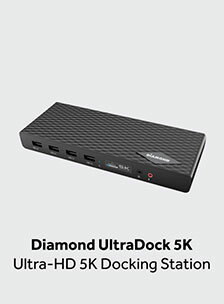 Also, there are no wires or cables that you have to connect from your mobile device to your TV… It’s all done wirelessly. Go to your device settings and enable Miracast. (Note: Depending on your phone type and brand Miracast maybe be referred to something such as screen cast, Screen Mirror, etc. It is best to check with your phone manufacturer for further information on screen mirroring). 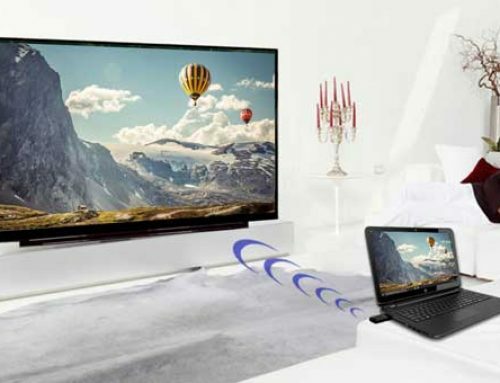 Once your device has been enabled for screen mirroring and connected to the Stream2TV, whatever you see on your device screen will be displayed on the Projector or HDTV. Share internet content, files, photos and presentations with everyone in your family. Use it for office presentations, or if you’re an educator, use it in your classroom to share ideas and encourage learning through better communication… all from your mobile device. Read more about it here. The WR600NSI- Wireless Range Extender is designed to allow you to extend and repeat the wireless coverage of your existing WiFi network. 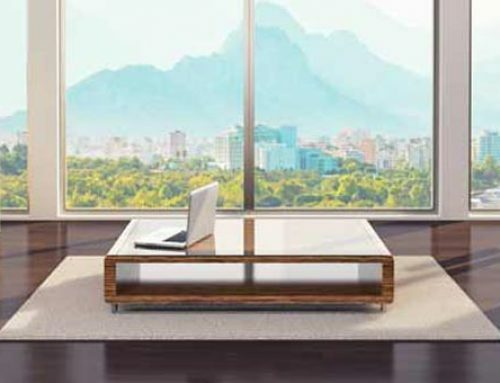 Obstructions in your home or office can cause WiFi dead spots and create an unpleasant web surfing experience. You can set up a WR600NSI anywhere there is an outlet and get a more powerful WiFi signal. Use it in tandem with your WPCTV3000. 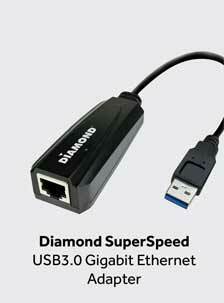 Easily download high-bandwidth videos and internet content efficiently and more quickly. It also lets you create access points wherever and whenever you want, creating a hotspot in places like hotels or anyplace where only wired Ethernet connections are available. Read more about it here. 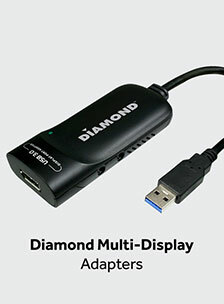 Again, streamlining and optimizing your web surfing can be easy and with these devices available from Diamond Multimedia, you can get much more enjoyment out of your internet.